You can increase social engagement in your course with social media. 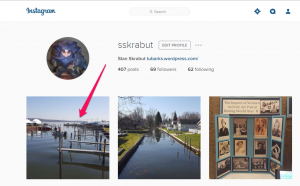 While this post focuses on embedding Instagram images into your content, here are some ideas for using Instagram in your classroom. Take an image and post it on Instagram. On a computer, go to https://www.instagram.com/ and log into your account. Click on the profile icon in the upper right corner. This will take you to your collection of images. 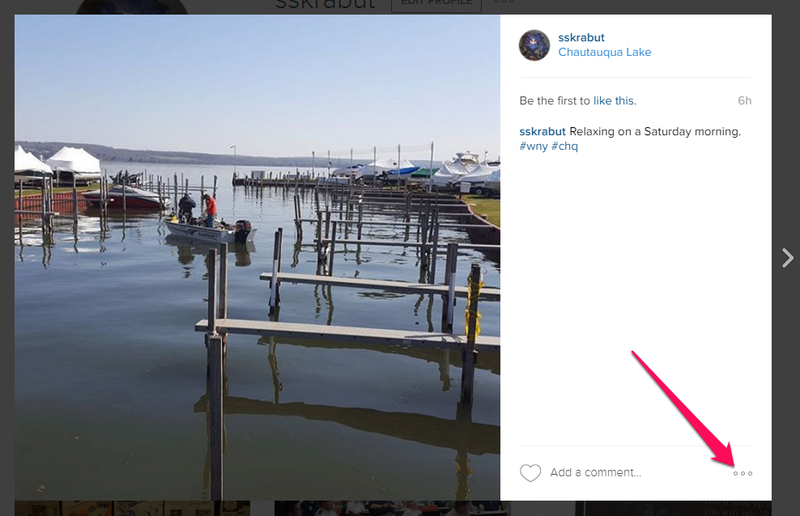 Click on an Instagram image. Next, click on the three dots in the lower right corner. 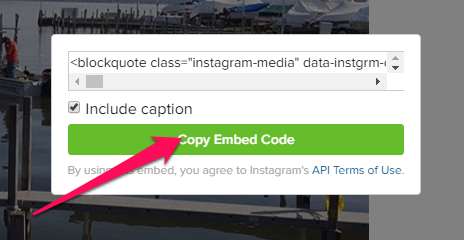 Click on the Copy Embed Code button. 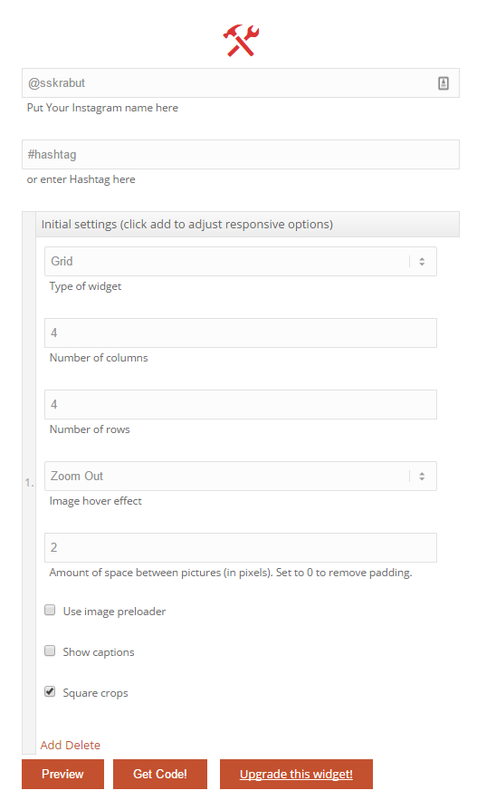 Switch to your Blackboard content page in edit mode and choose the HTML representation of your post. 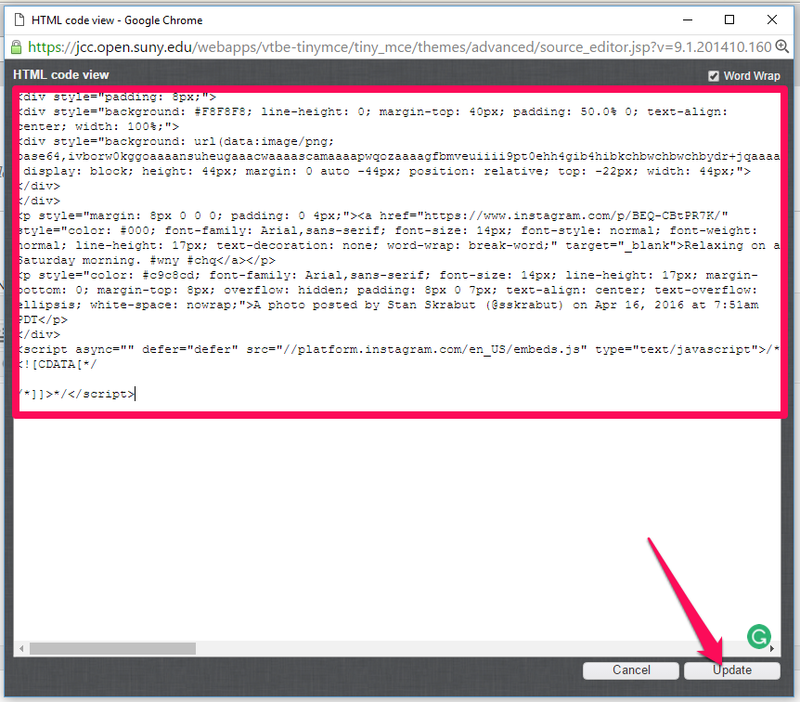 Position your cursor where you would like the image to be placed and paste in the code, and click on the Update button. 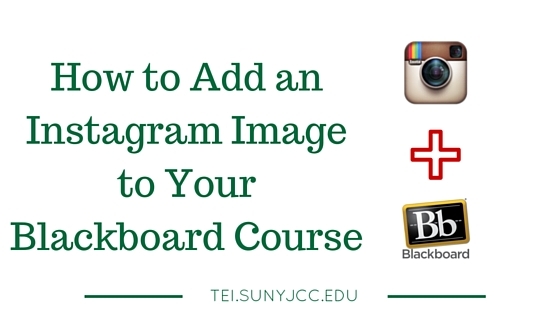 That is all there is to adding an Instagram image to your Blackboard site. Note: To use this widget in Blackboard, you will need to upgrade the widget. It costs $10. Complete the form. You can either use your username or a hashtag. Highlight and copy the code for the widget. Once you are done embedding content into your course, test it with a student view. Naturally, if you have questions, please give the TEI team a shout. We would love to help you out. What do you think of this hack? ← Did You Know That You Can Easily Insert an “ALT tag” in a Google Document?